Much has been made about literary/film/television villain Hannibal Lecter’s skills at mental manipulation and creative cannibalism. 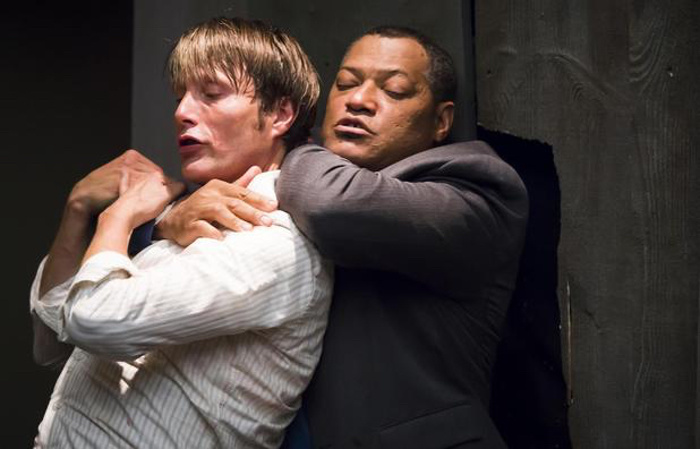 Until recently, though, most specifically the game-changing Hannibal television series, little attention has been paid to Lecter’s fighting skills. Sarah analyzed the killer’s punch-kick-ness in a story for Fightland. Hannibal was the best tv series ever it is just such a shame they axed it! I have no idea why because it was mind blowingly good!